Provide comfort for the family of Lewis Barrier with a meaningful gesture of sympathy. 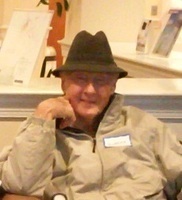 Mr. Lewis Franklin Barrier, of Miramar Street, passed away Wednesday, January 30, 2019 at Tucker Hospice House. A graveside service will be held 2 PM Saturday at Oakwood Cemetery officiated by Rev. Adam Love. The family will receive friends beginning at 1 PM Saturday at Wilkinson Funeral Home. Lewis was born March 1, 1928 in Concord to the late Victor M. Barrier and Beulah Overcash Barrier. He was the last of nine children. Lewis was a motor freight carrier with Aikers and later, Consolidated Freight. There, he was a member of the “Two Million Mile Club”. Lewis was a musician, playing both the guitar and the cornet. He was a veteran of the U.S. Navy. Lewis is survived by his wife Ashlyn Laughlin Barrier; daughter Cynthia Christian Barrier of Euless, TX; grandson Robert Shinn of Mooresville, NC; and a number of nieces and nephews. 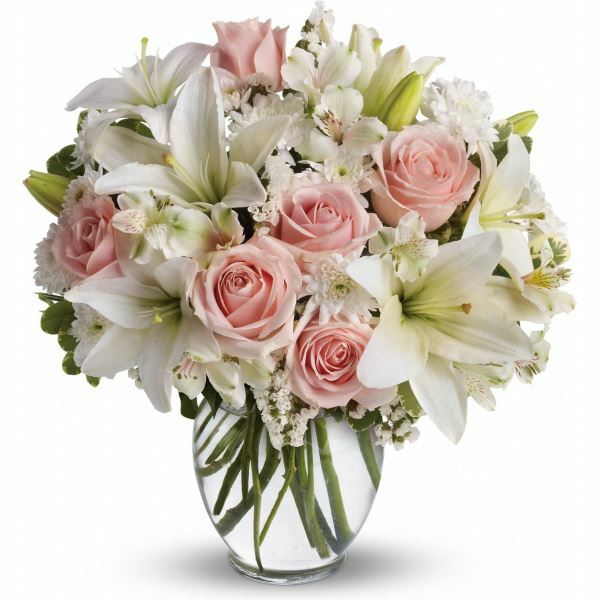 To send flowers in memory of Lewis Franklin Barrier, please visit our Heartfelt Sympathies Store. Marie Widenhouse sent flowers to the family of Lewis Franklin Barrier. Marie Widenhouse purchased flowers for the family of Lewis Barrier. The passing of a dear loved one, is a difficult experience for the family. Sorry for your loss. It is through the privilege of prayer, that a bereaved family can experience God's love and comfort in the most intimate way. May the family find comfort as you pour out your hearts in prayer to Jehovah, the God and Father of our Lord Jesus Christ. He is the Hearer of prayer and the God of all comfort, who comforts us in all our trials. 2 Corinthians 1:3, 4; Psalms 65:2.